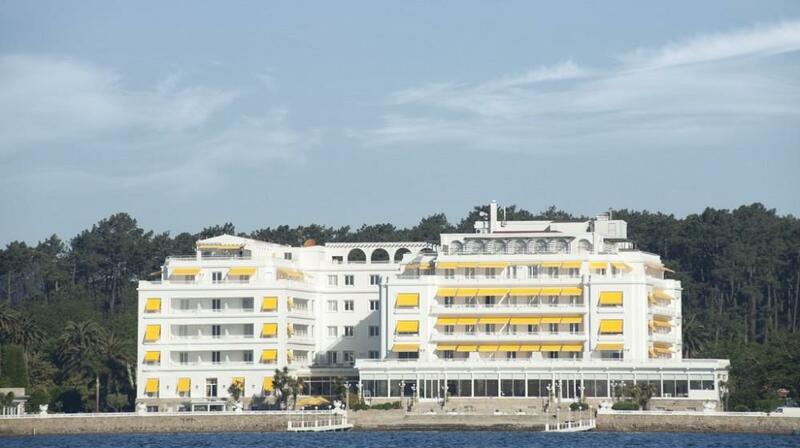 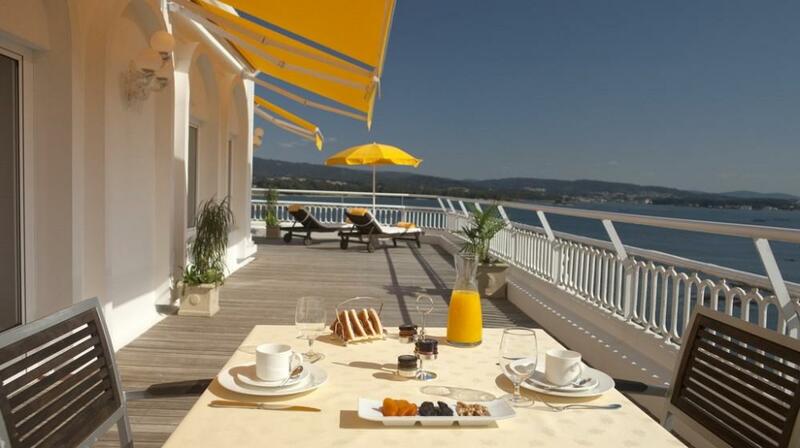 If you are looking for elegance, peace, luxury and great comfort, while facing the sea, this is your hotel .... 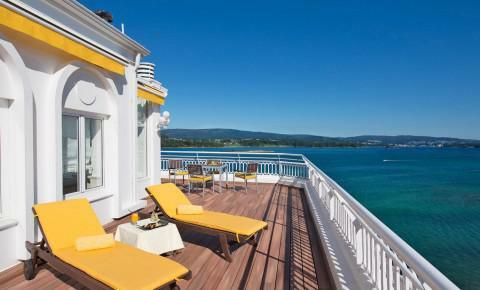 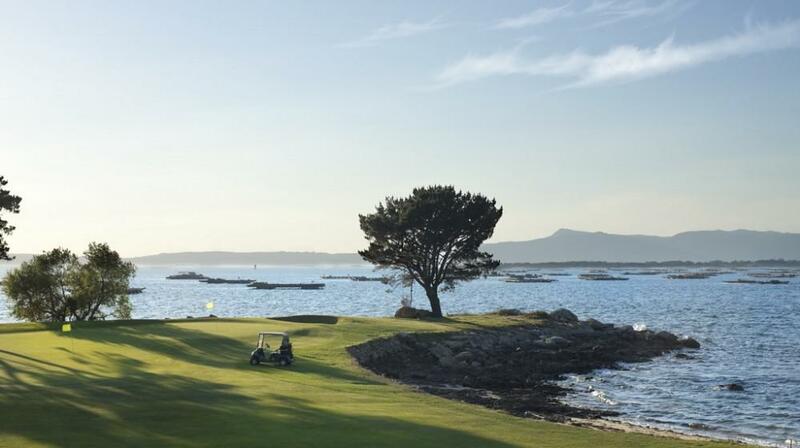 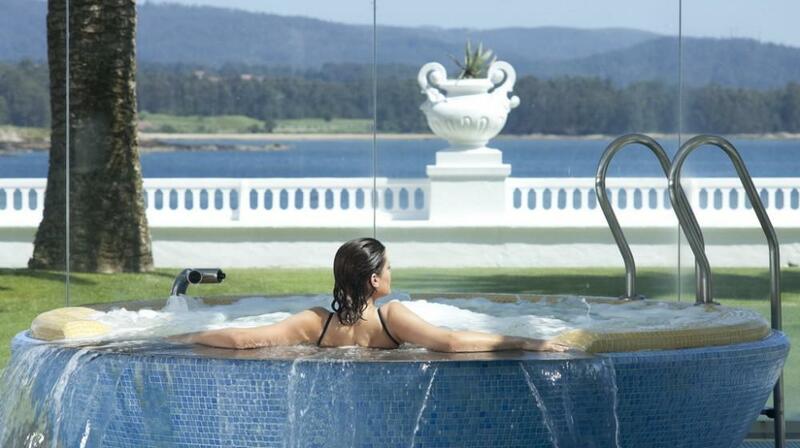 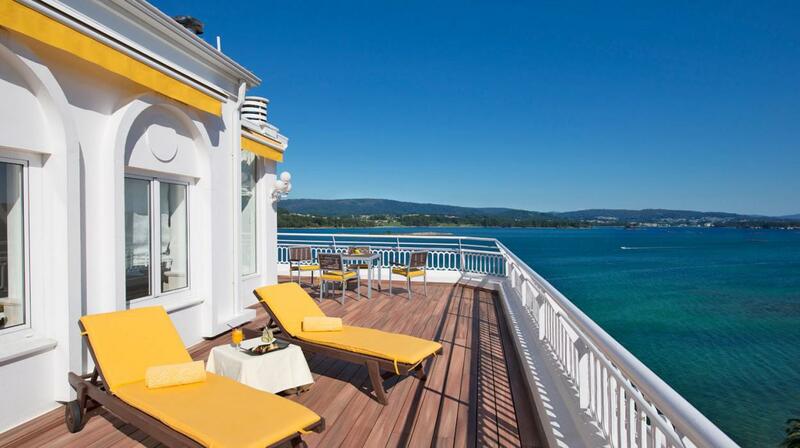 The Gran Hotel La Toja, a luxurious 5-star hotel located on the island of La Toja, in Galicia. 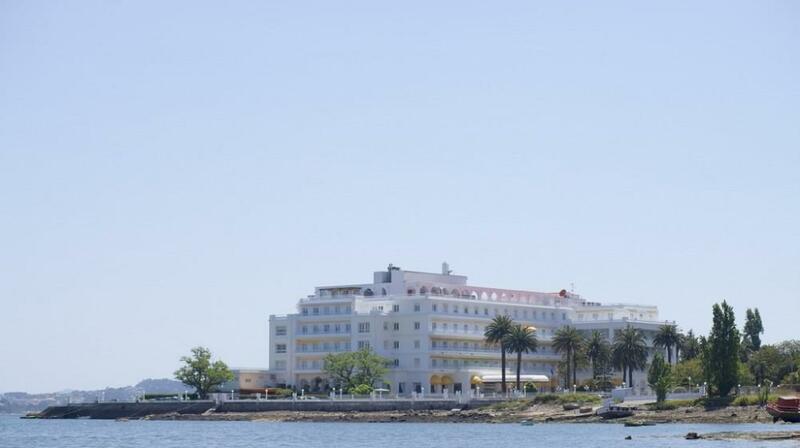 Here the island links to the town of O Grove, by a centennial bridge, and it will take you just a 10 minute walk to reach the town of O Grove, that is known as the "paradise of seafood", while the emblematic Gran Hotel La Toja, is an icon of excellent service, and for the properties of its medicinal mineral waters. 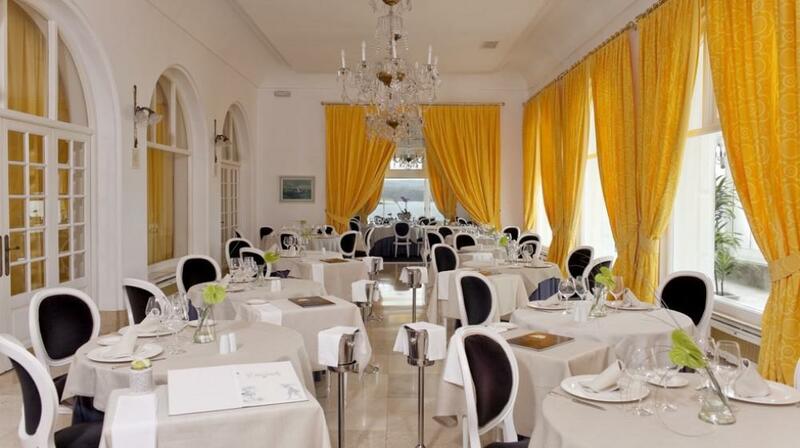 The Gran Hotel La Toja, offers 199 rooms with sea views or views to the beautiful gardens surrounding the hotel. 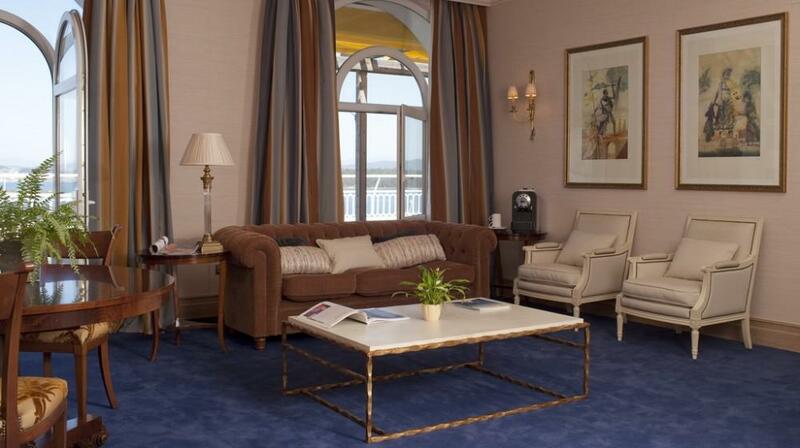 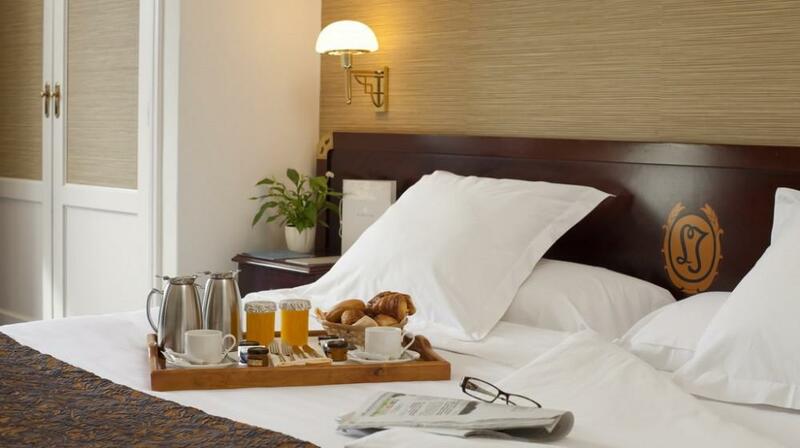 All rooms have a very elegant décor, and offer tranquility and much comfort. 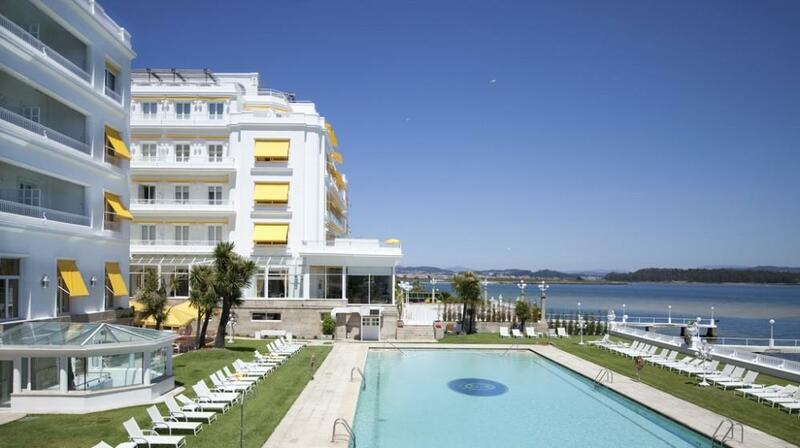 The hotel has an outdoor heated pool, where you can swim while enjoying the beautiful scenery of the sea. 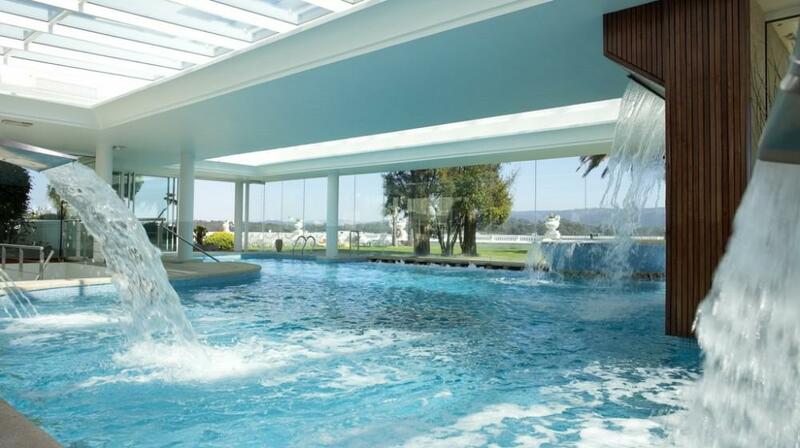 The Gran Hotel La Toja, has a Spa and Thermal Club, that feeds from the famous medicinal mineral waters of the island and offers different water treatments, talassotherapy hydrotherapy, foot baths, sequential showers, a dynamic indoor pool with bubble beds, Jacuzzi, etc. 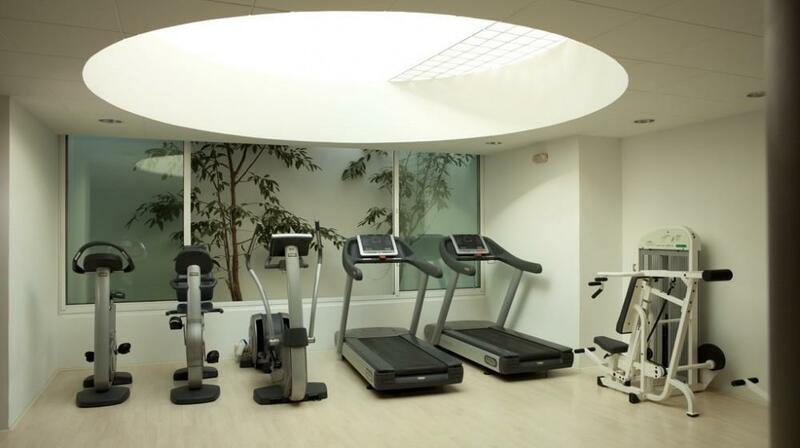 In addition to a relaxation room, with Finnish sauna, Turkish bath and a fitness center. 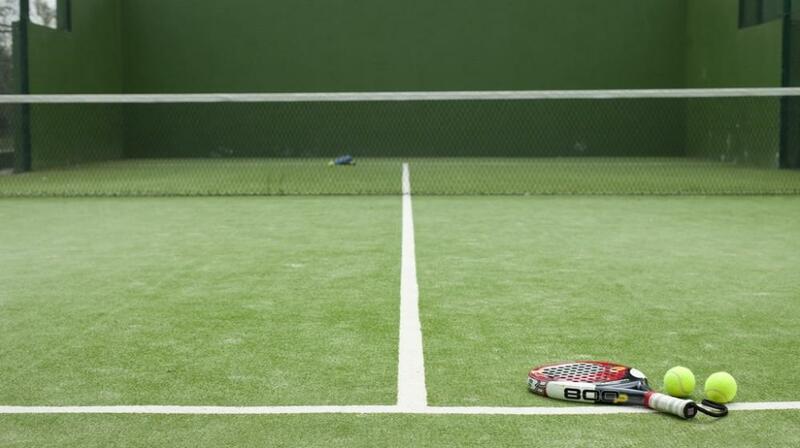 As if this were not enough ..... 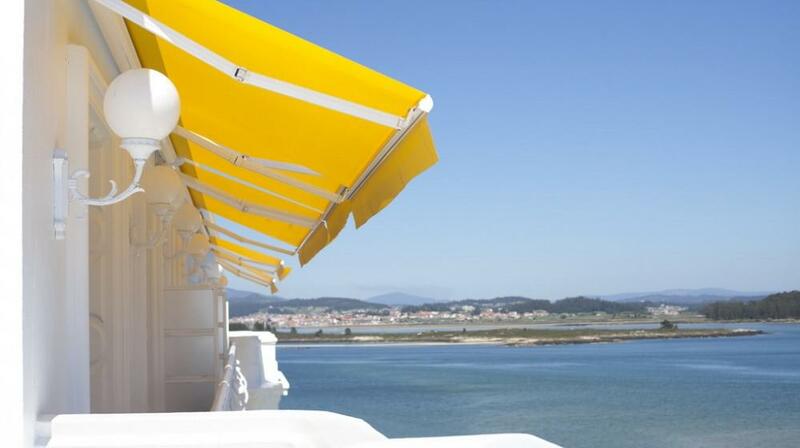 The hotel invites you to enjoy a magnificent diner by the sea, where you can select, within an elegant ambiance along with magnificent sea views, the best fish, seafood and wines from its cellar. 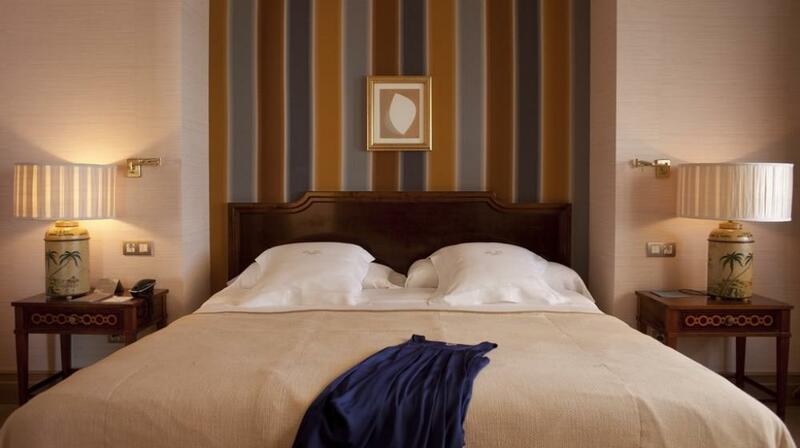 Everything is tasteful elegance at the Gran Hotel La Toja, combined with exquisite service that will make you want to return to visit, again and again.